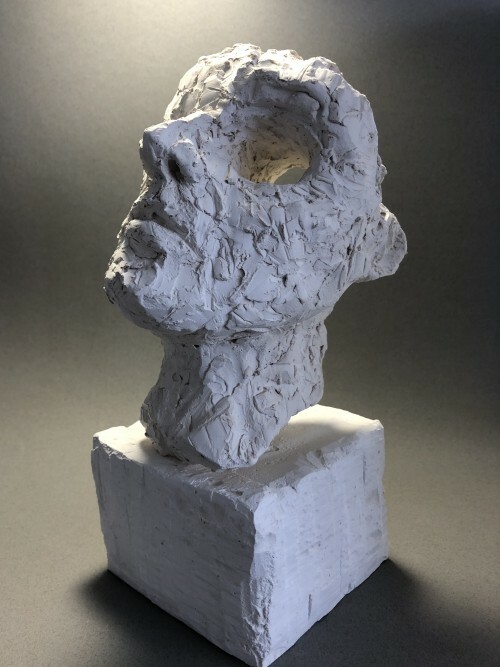 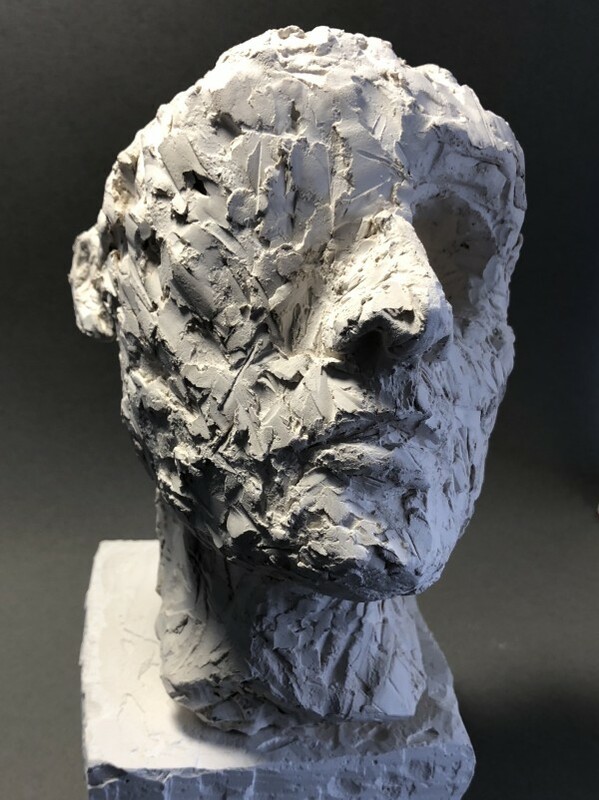 “Psyche XII” – Plaster on steel base, 28cm high. 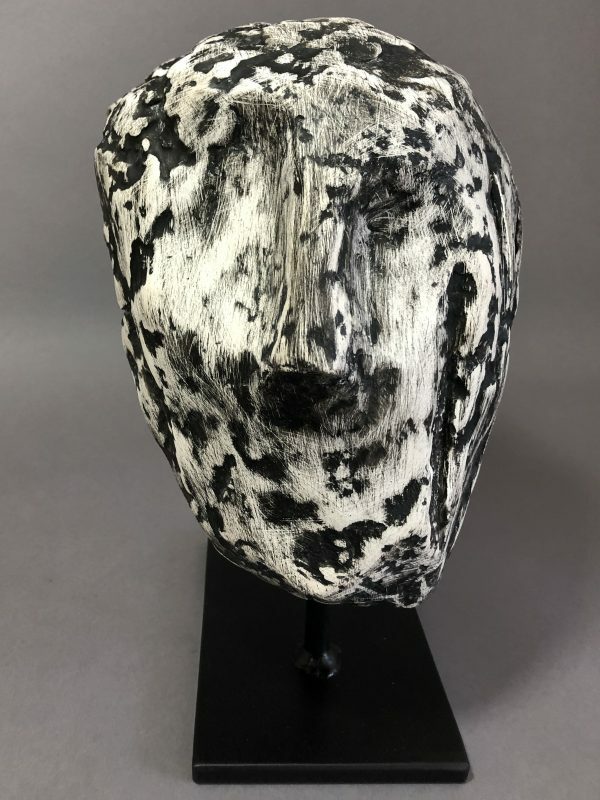 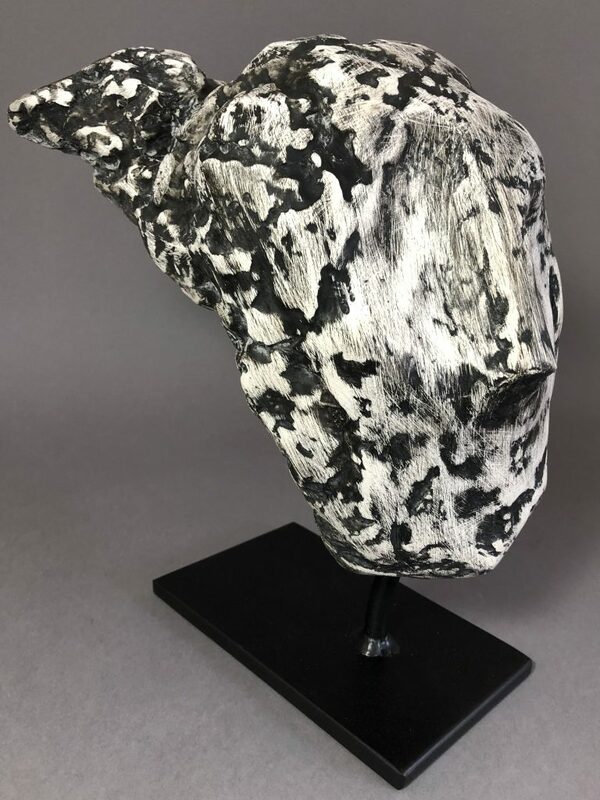 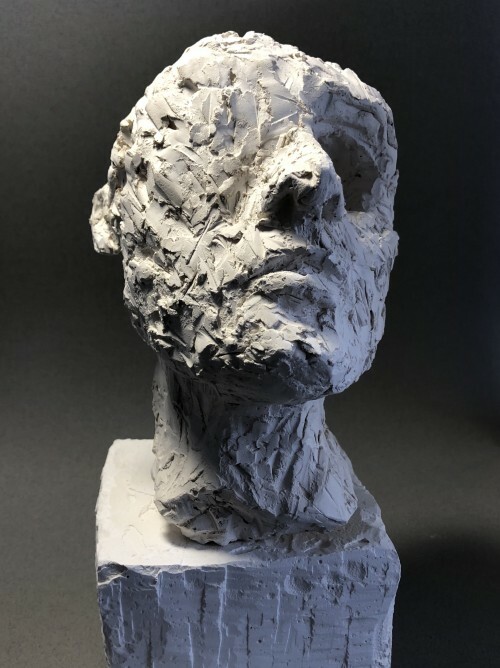 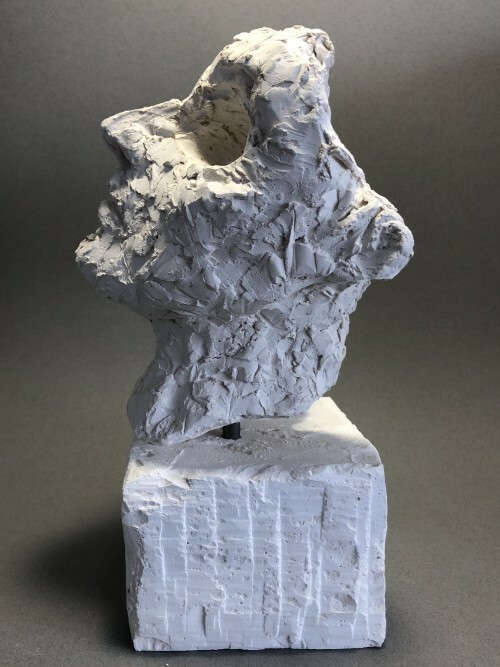 “Psyche X” – Plaster on steel base, 30cm high. 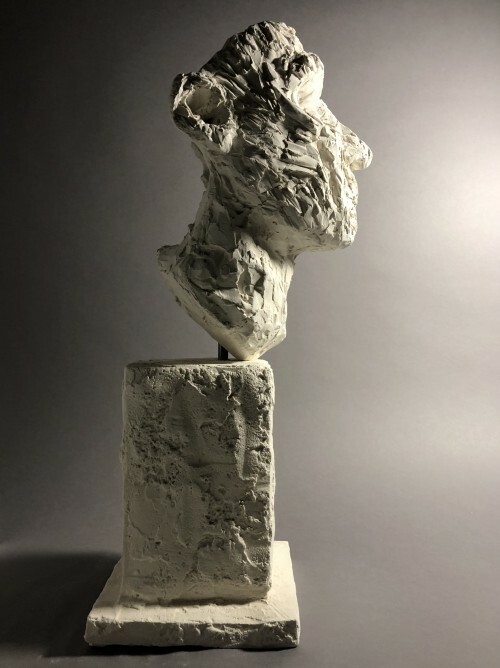 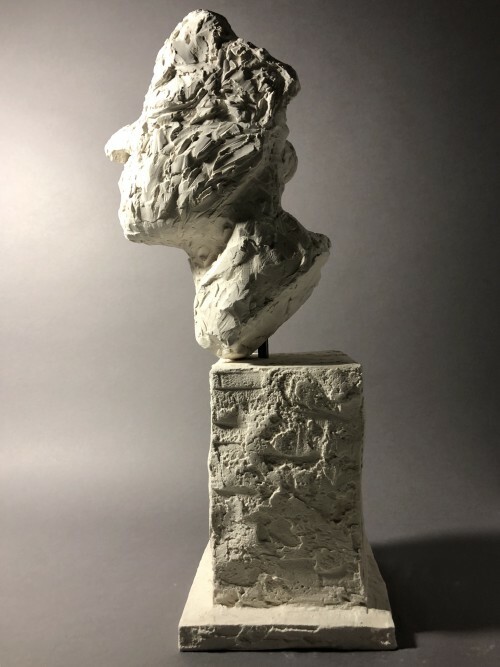 “Psyche IX” – Plaster on steel base, 38cm high. 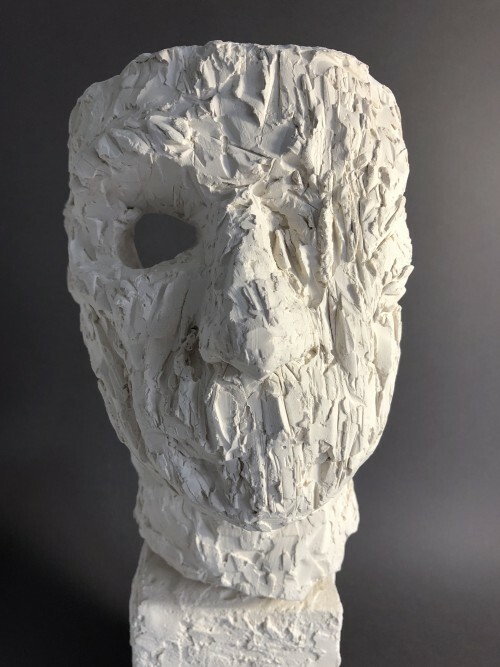 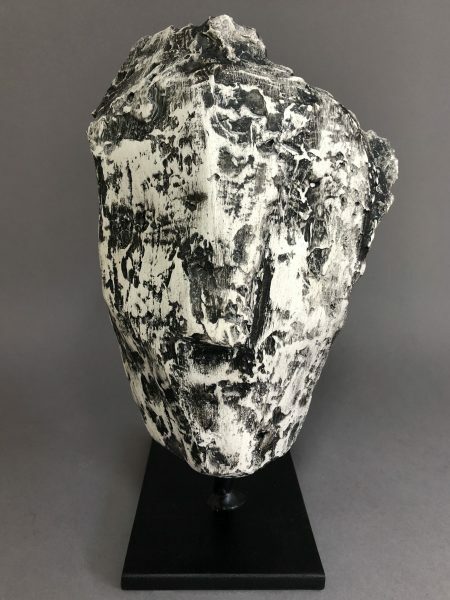 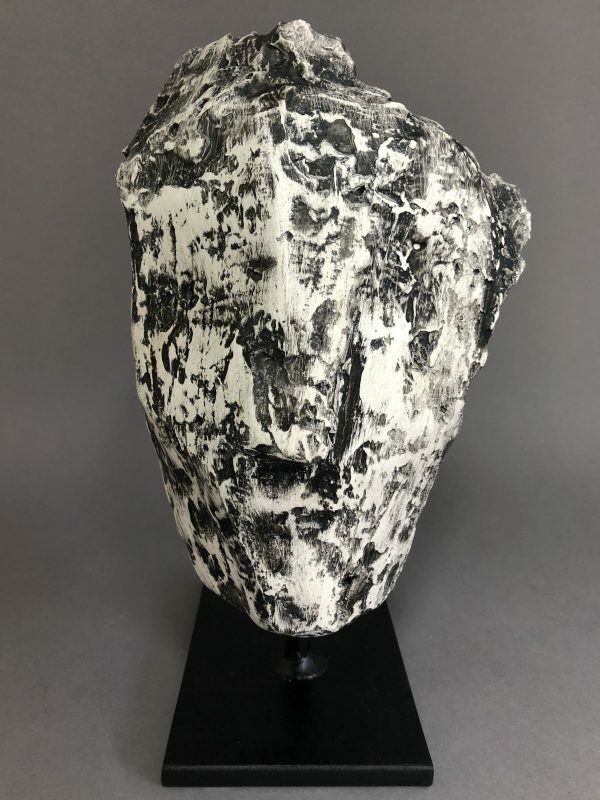 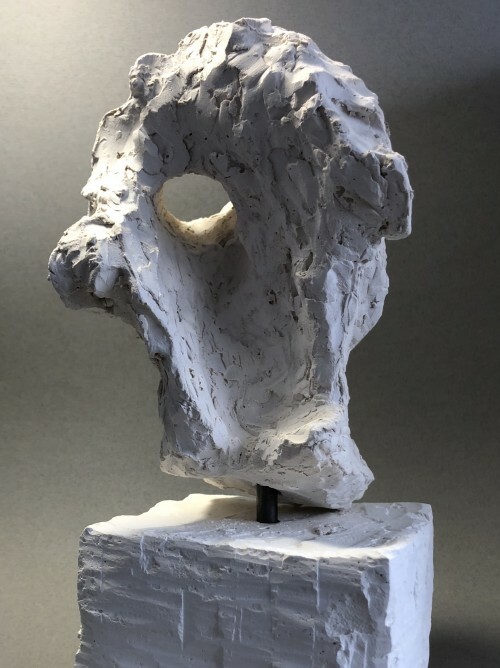 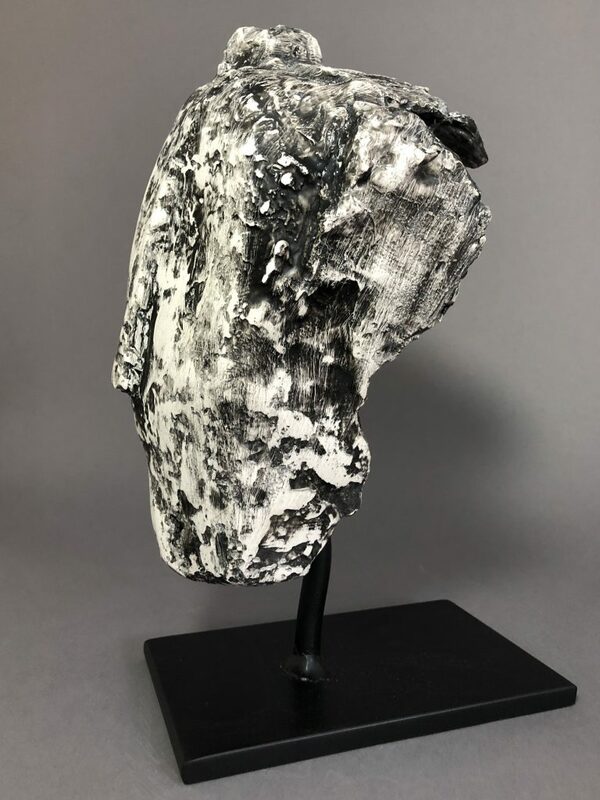 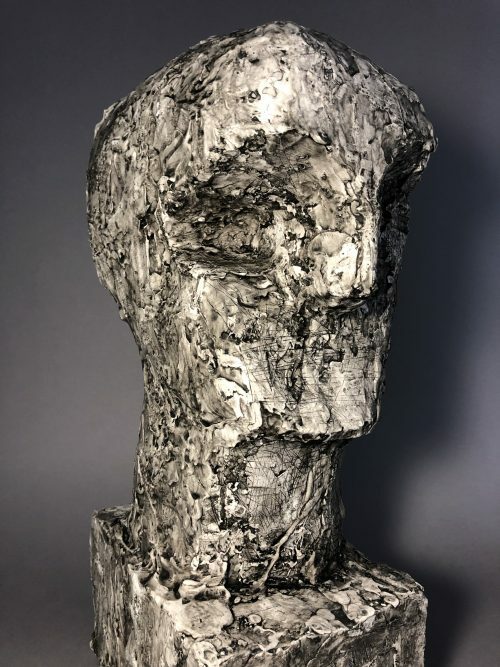 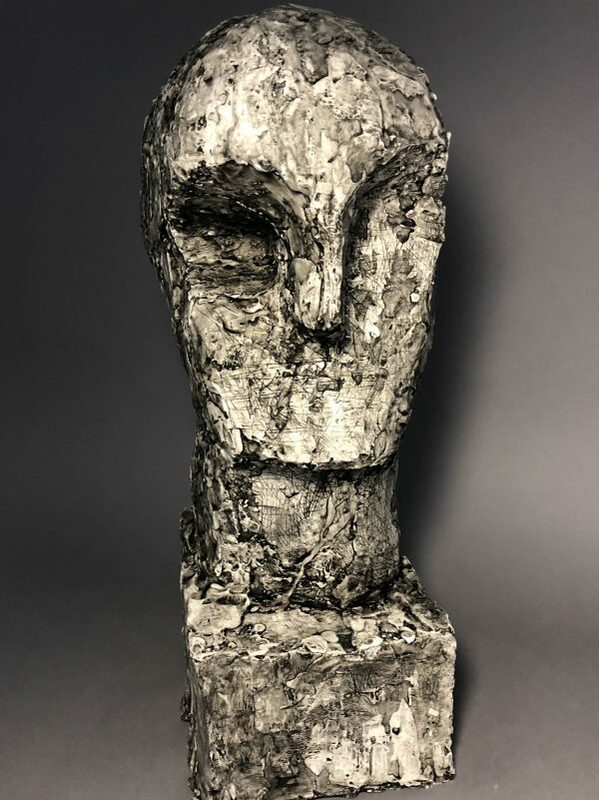 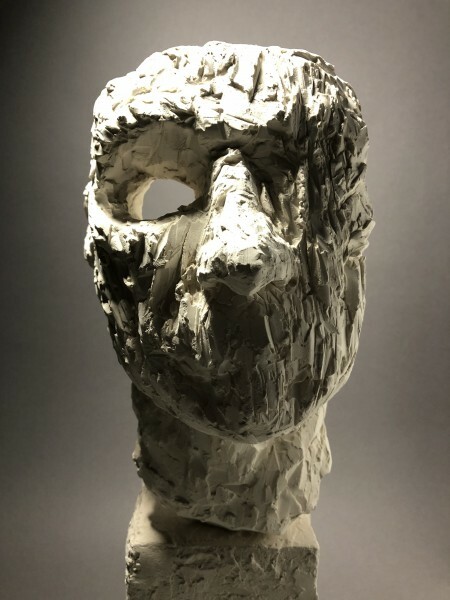 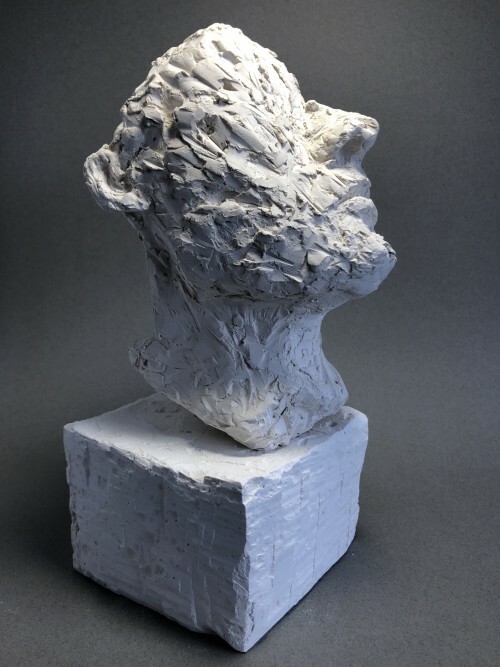 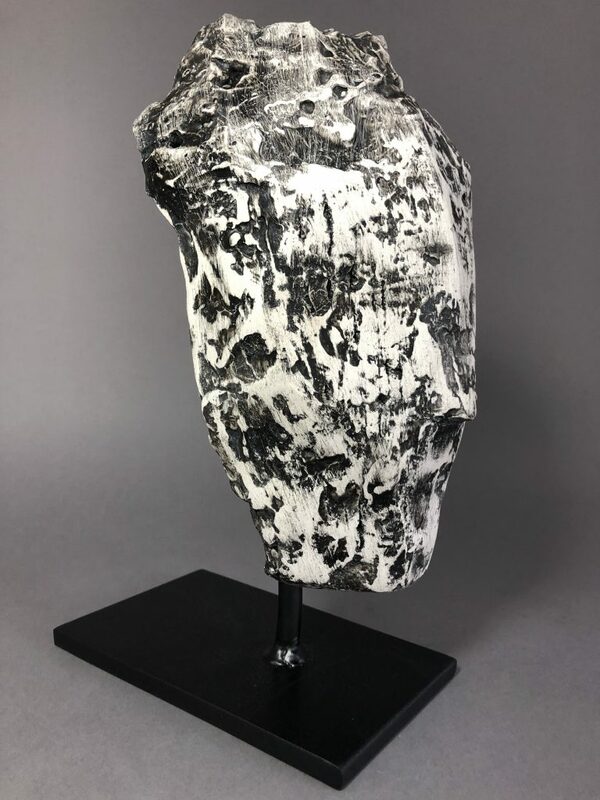 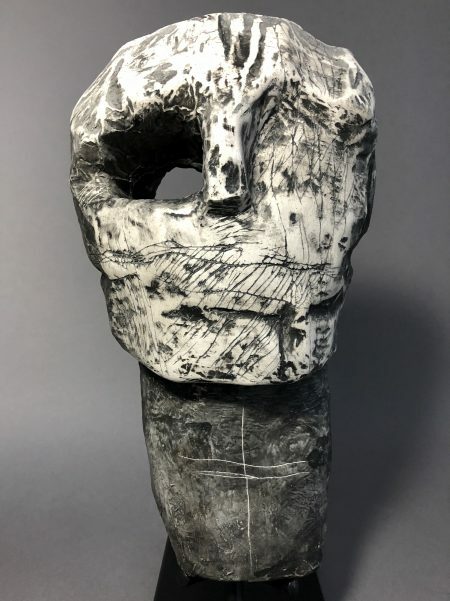 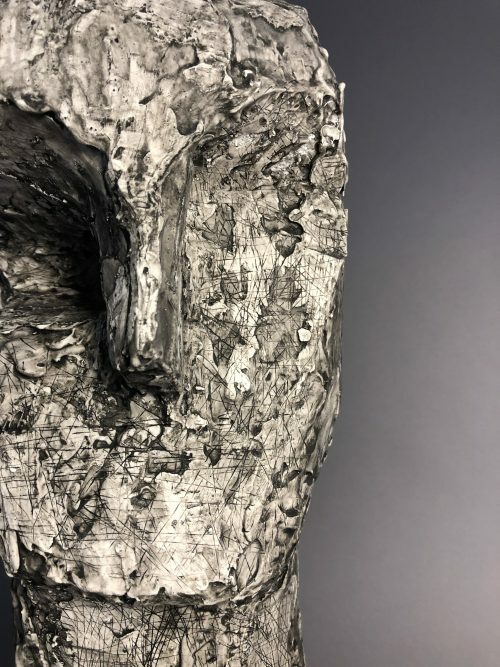 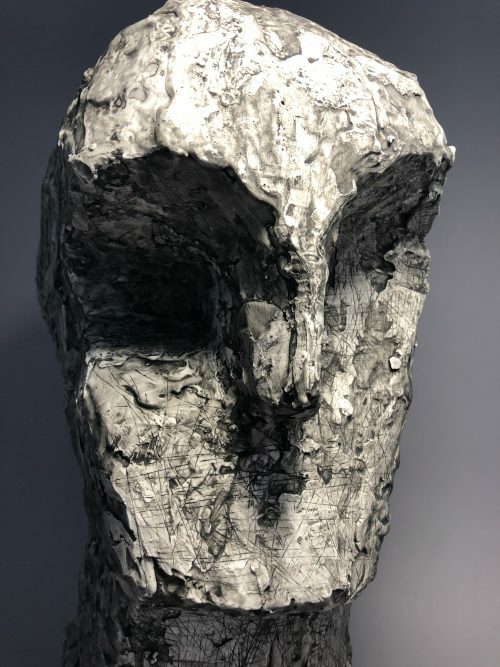 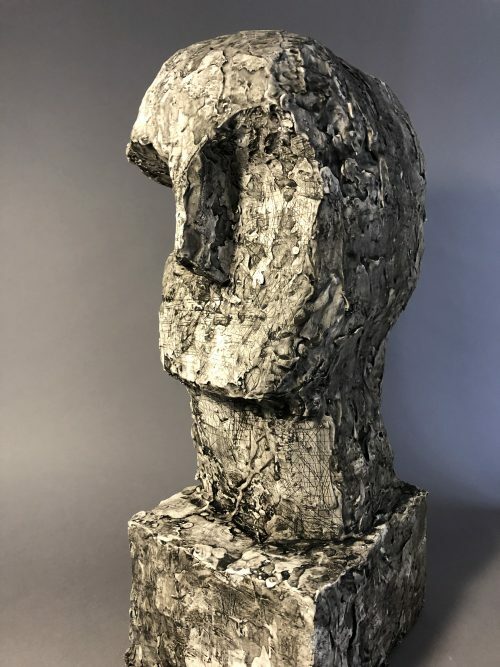 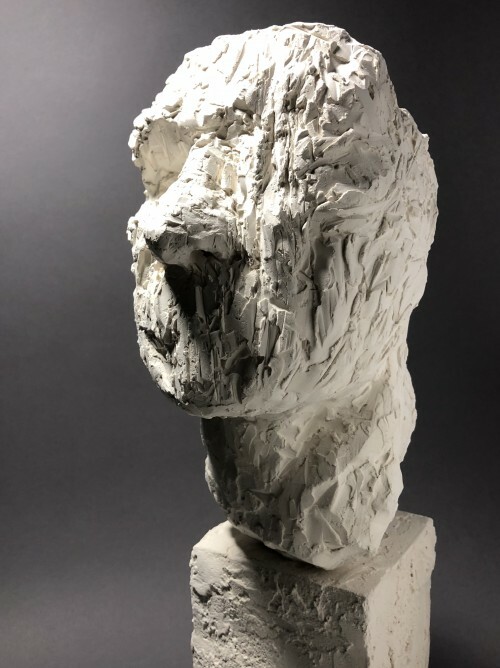 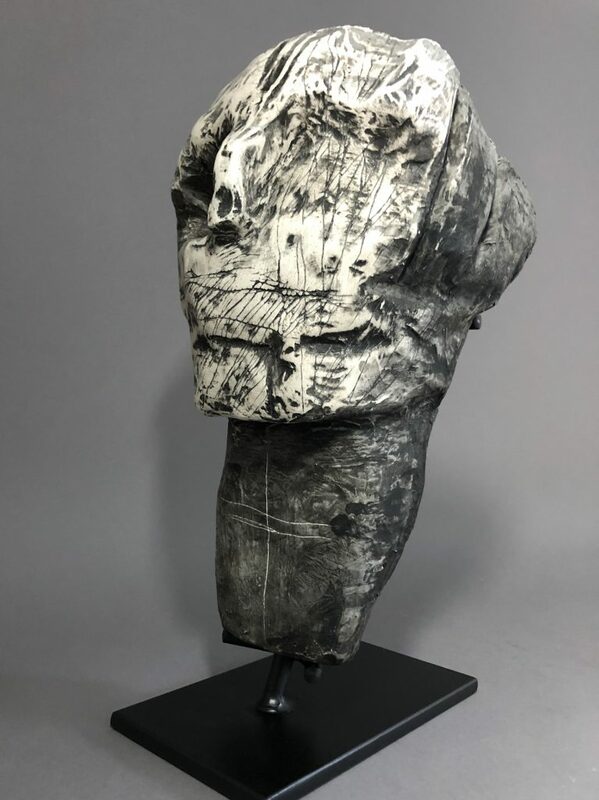 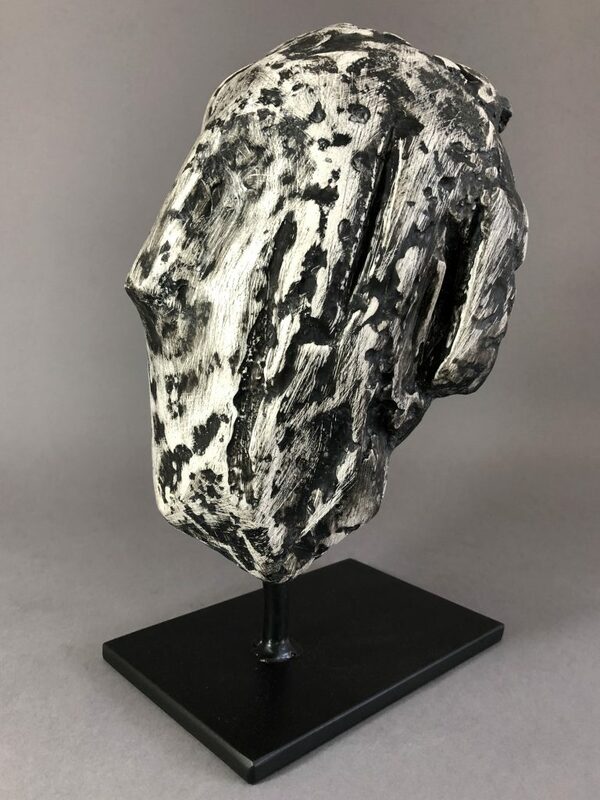 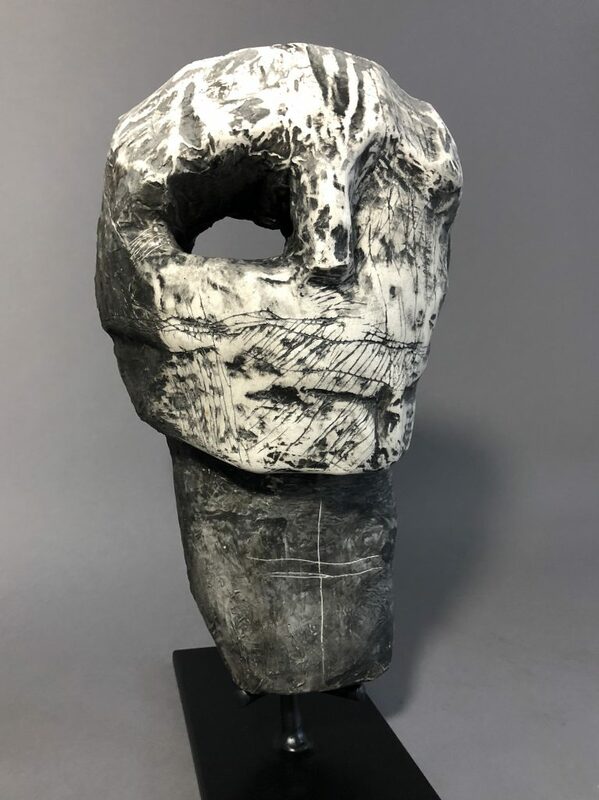 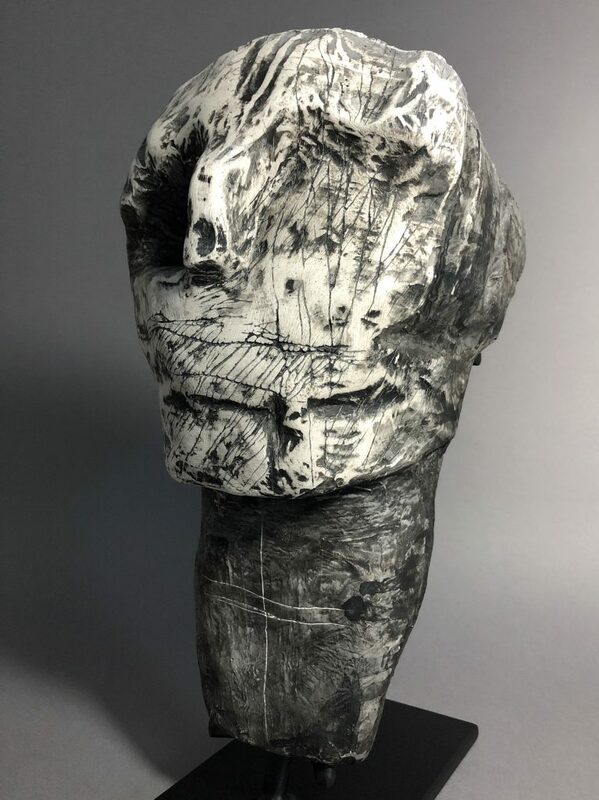 “Fragment LIX” – Plaster, steel rod, 44 cm high. 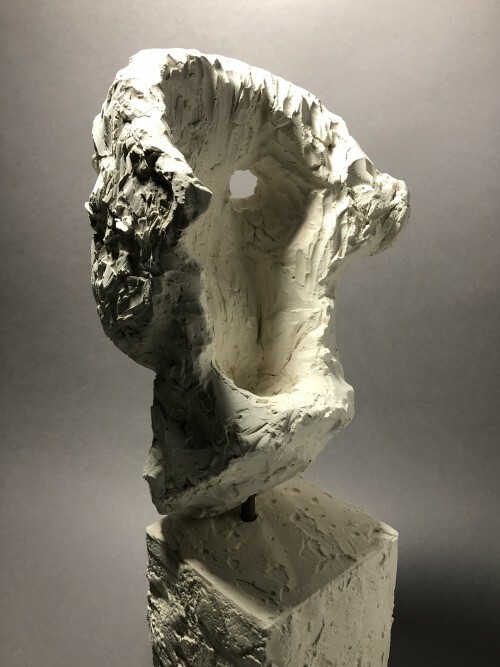 “Fragment LVIII” – Plaster, steel rod, 25 cm high. 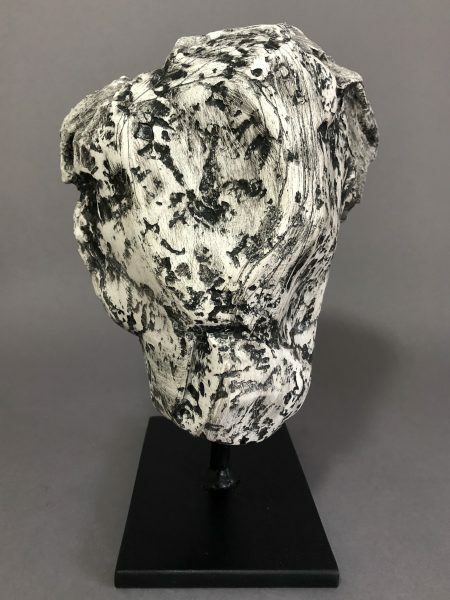 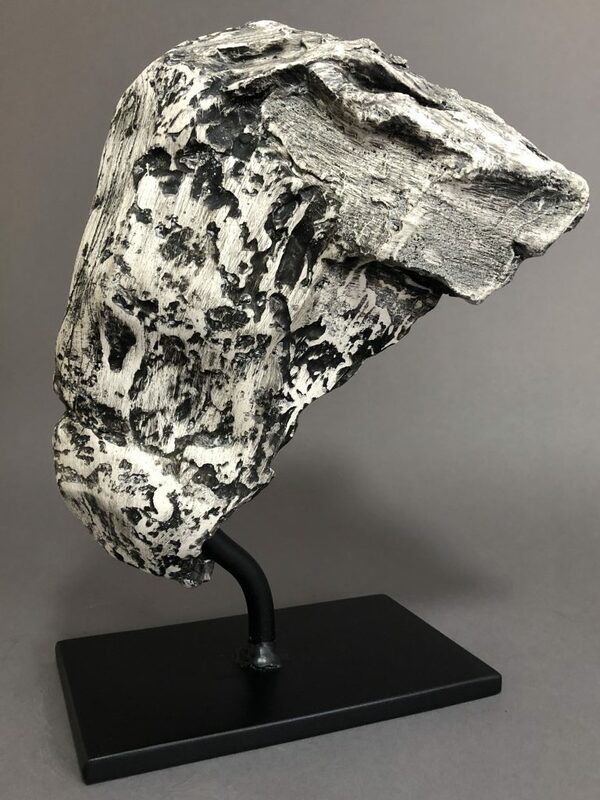 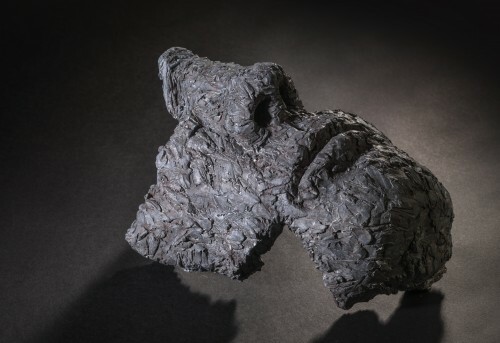 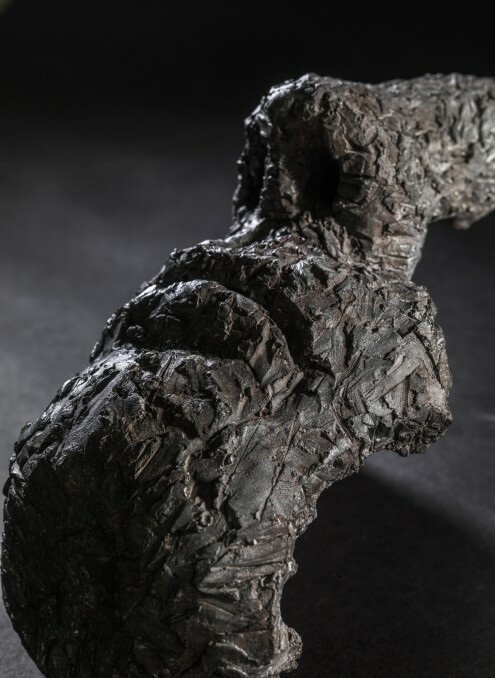 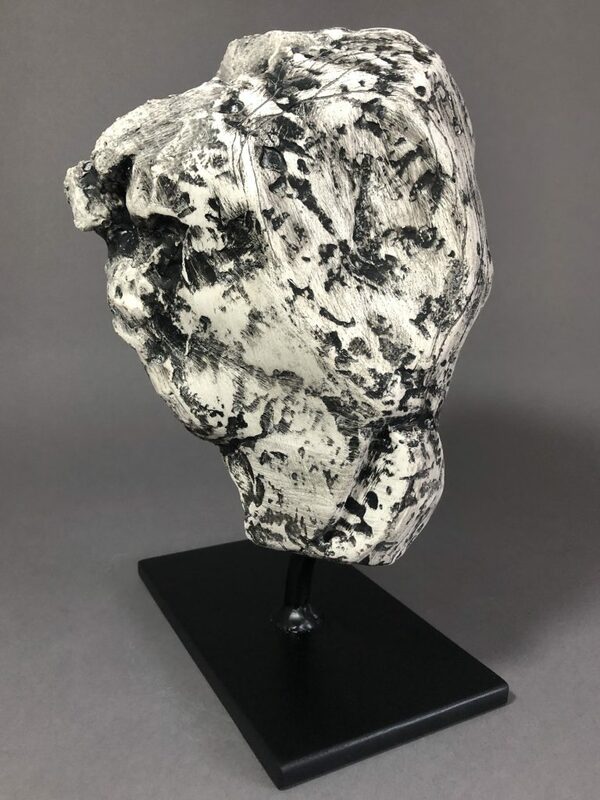 “Fragment LVII” – Jesmonite, 27 cm long, unique edition. 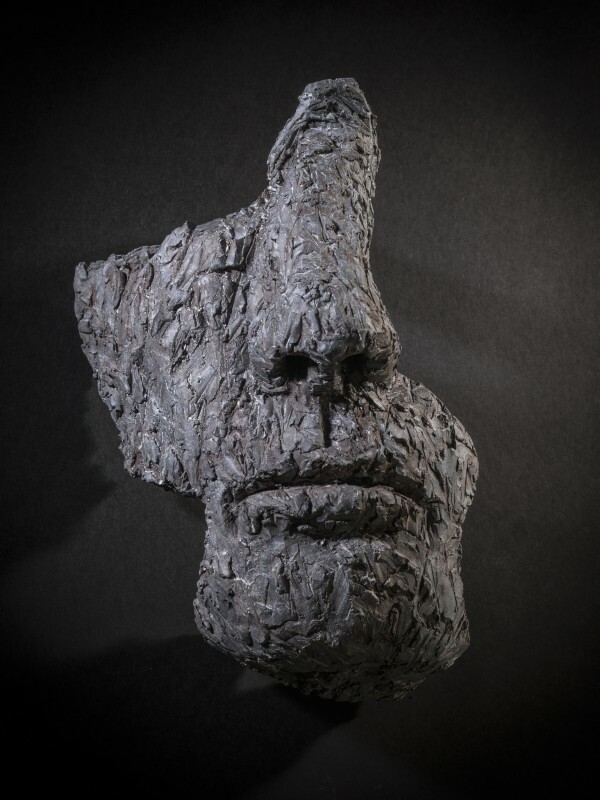 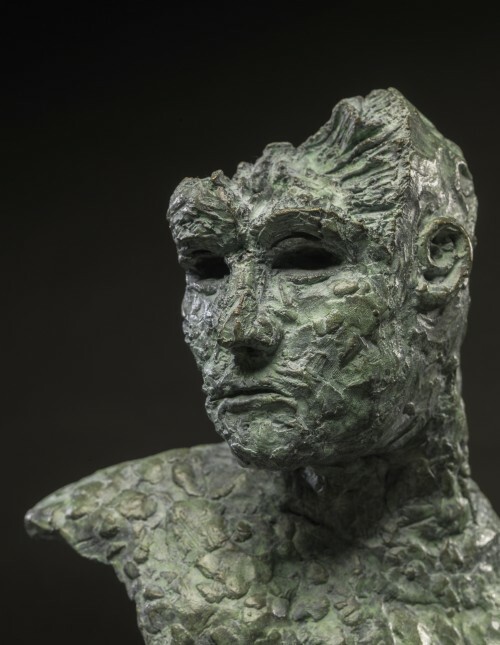 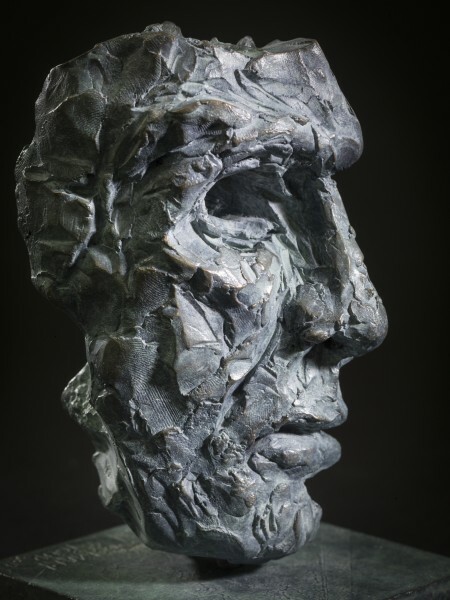 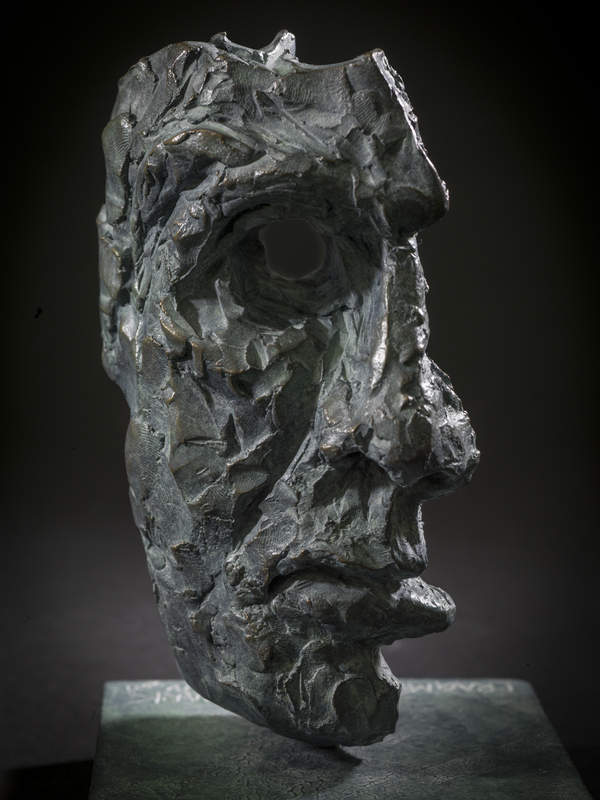 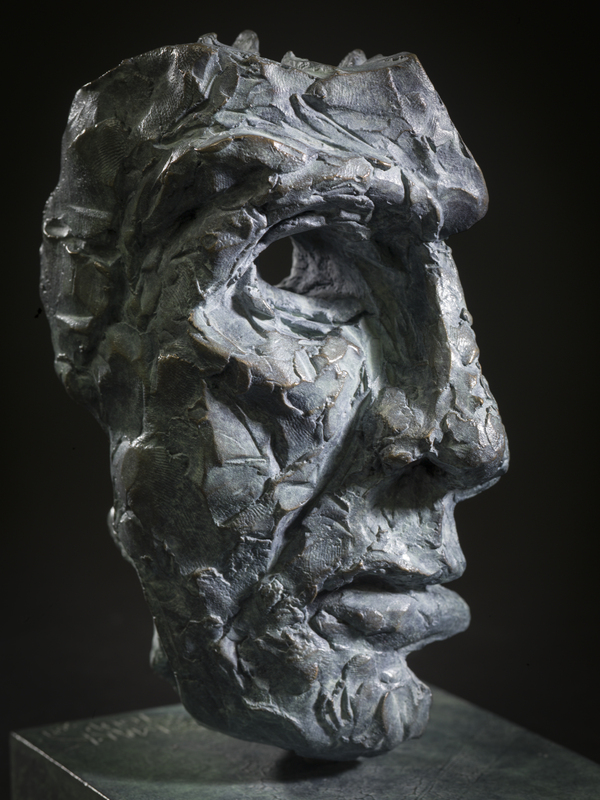 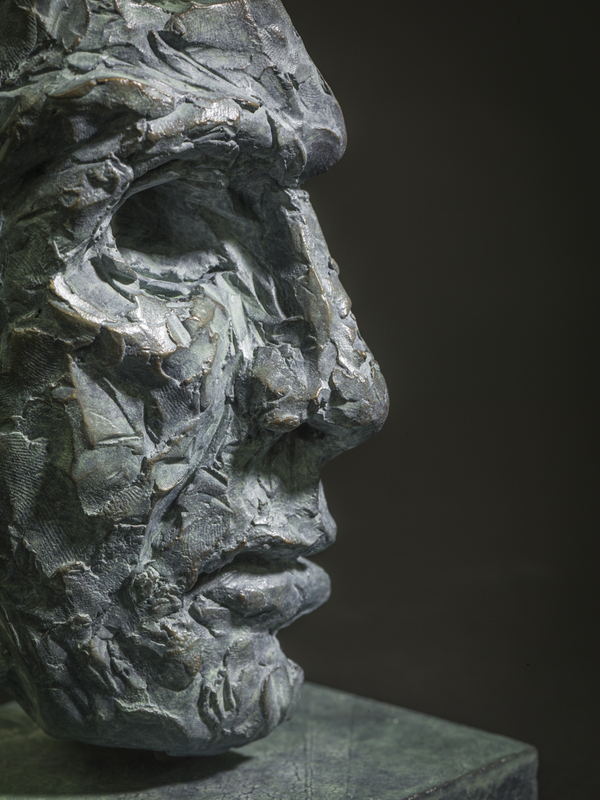 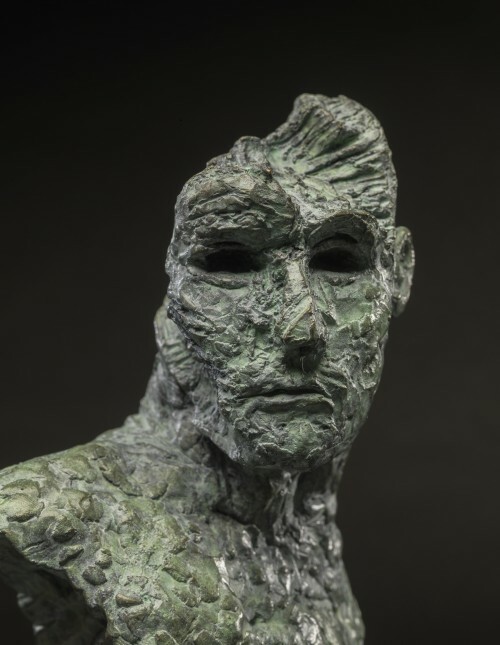 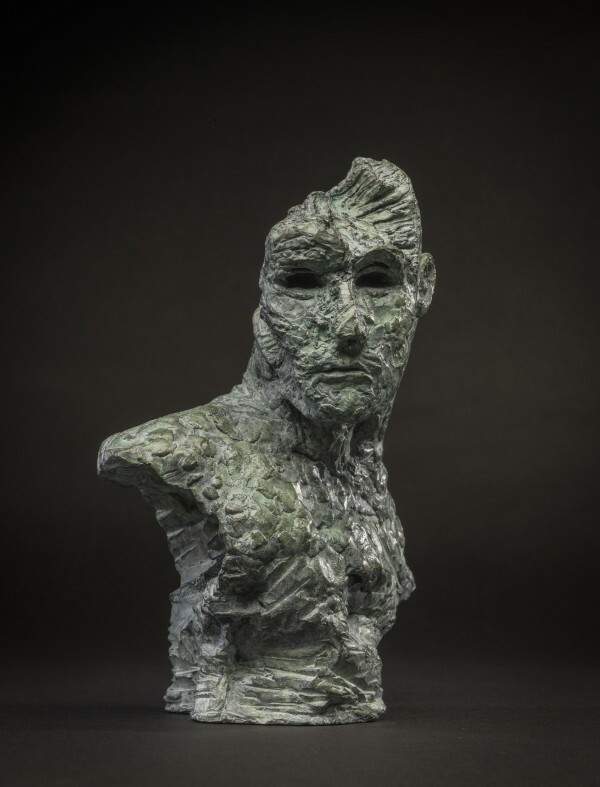 “Fragment LVI” – Bronze, 24cm high, edition of 3. 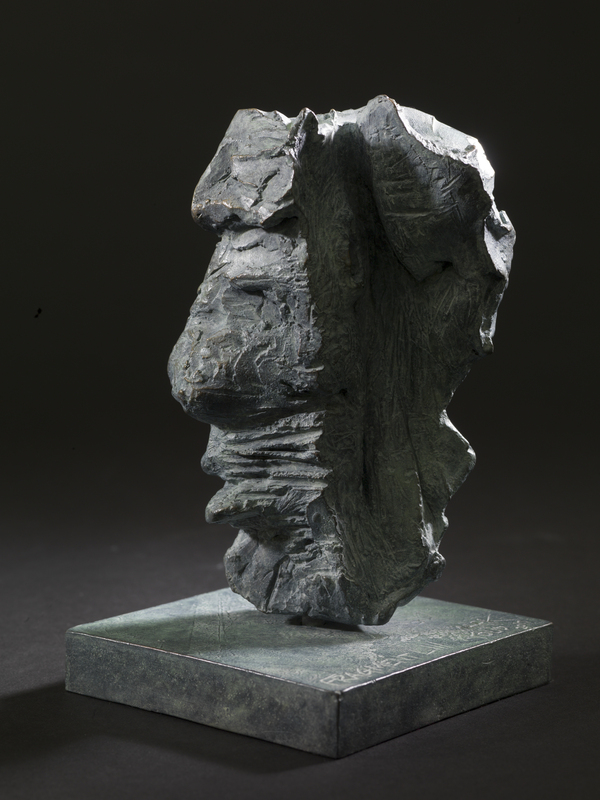 “Fragment LIII” – Bronze, 16cm high, edition of 3. 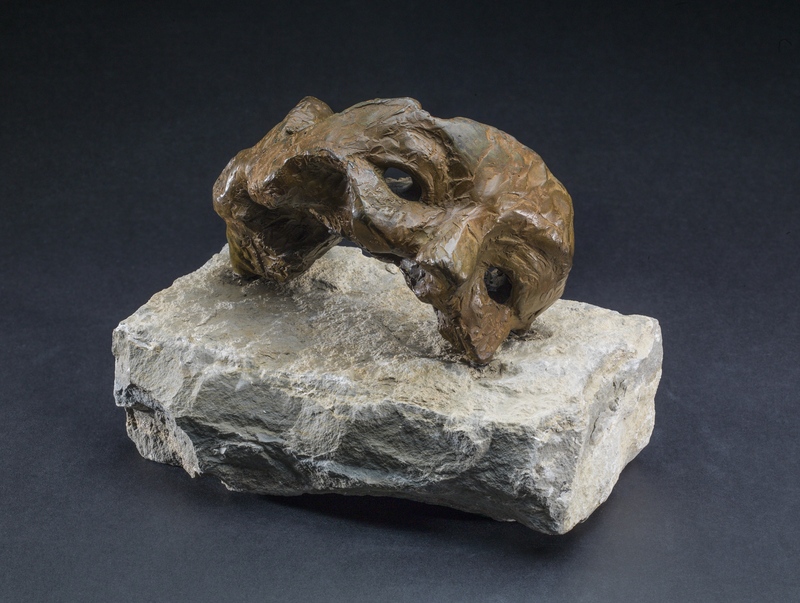 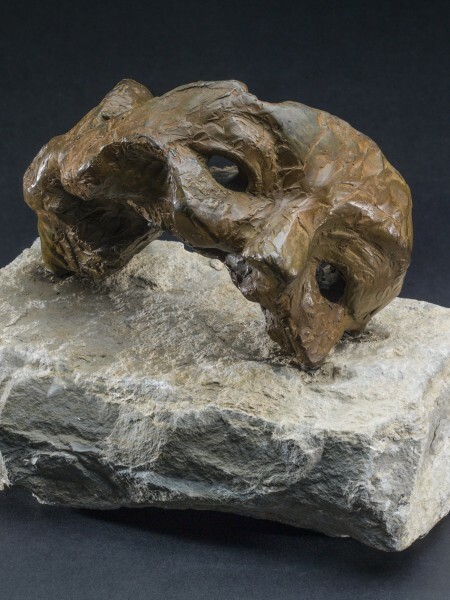 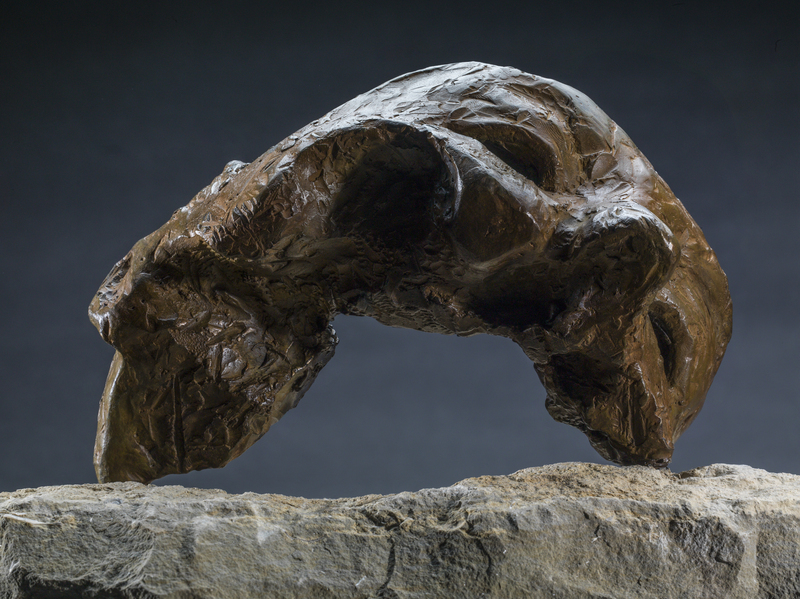 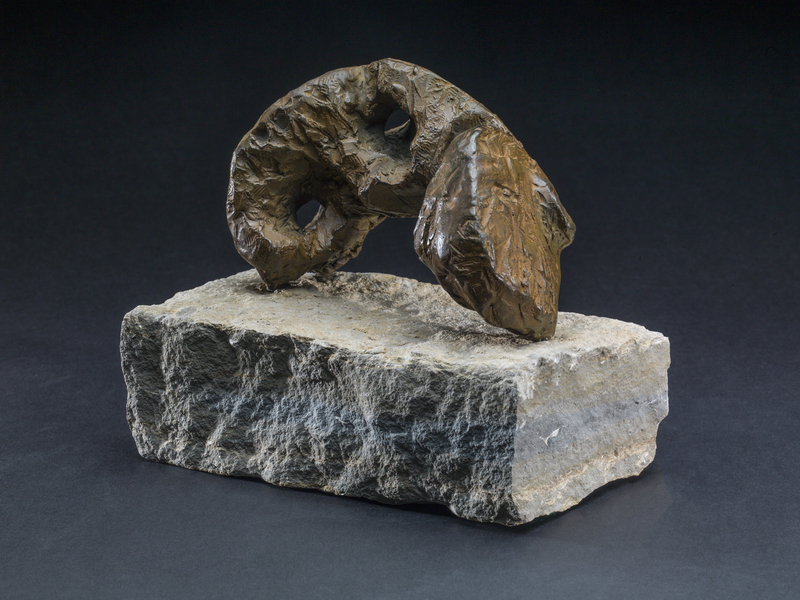 “Fragment XLIV” – Bronze & Limestone, 20cm long, edition of 3.